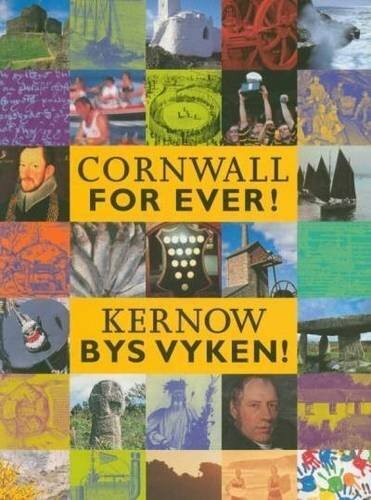 Candlemas | Cornwall For Ever! Candlemas was traditionally celebrated at Godolphin House, where a “Reeve of the Manor of Lambourne” would lead a rather eccentric rent collection custom. He was then rewarded with a collection of foods and 12 pence. Reeve is actually an old title, which was given by the Lord of the Manor to the chief peasant or farmer on his land. Traditionally, the Reeve would arrive at the door of Godolphin House and say three times, “I come to demand my lord's just dues – eight groats and a penny, a loaf, a cheese, a collar of brawn, and a jack of the best beer in the house. God save the King and the lord of the manor." Brawn is a meat jelly made from the head of a pig. To make it, the head is boiled for a long time, until the pieces of meat come away. Once placed in a mould, the meat juices set to make a natural jelly. Groats are an old kind of coin worth four pence, which are no longer used. The last groats made were tiny silver coins, often used as charms for bracelets. A ‘jack’ is a dialect word for jug, meaning a ‘jack of beer’ is a jug of beer. A similar custom now takes place in Penzance, using same foods they once had at Godolphin House, with specially created alternatives for vegans and vegetarians.